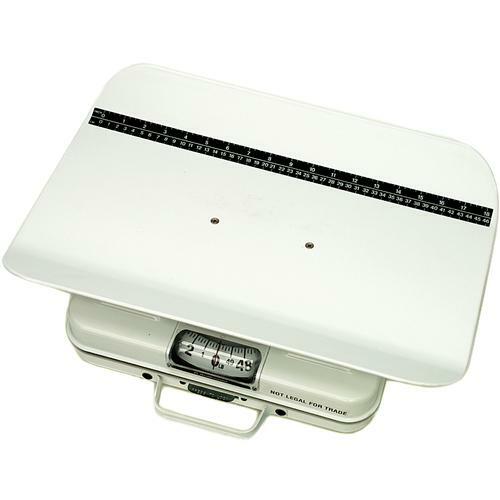 Click here to compare all manufacturer's baby scales in one handy chart! Shipping Dimensions: 16.25" x 21.5" x 6.88"
Sanitary tray provides safety. Made from easy-to-clean ABS plastic.